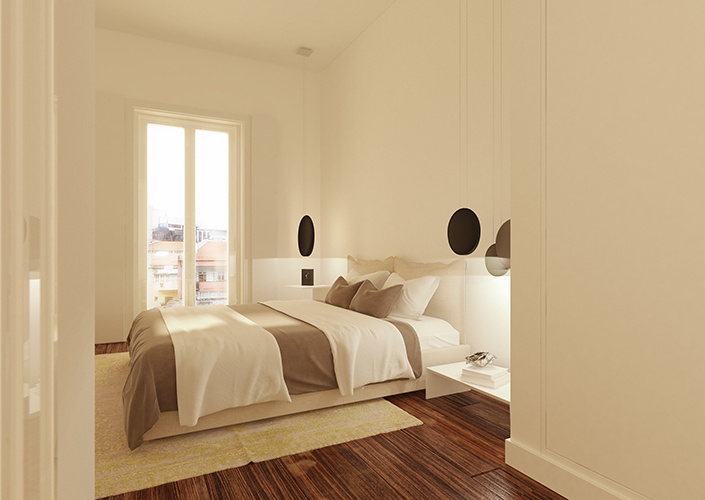 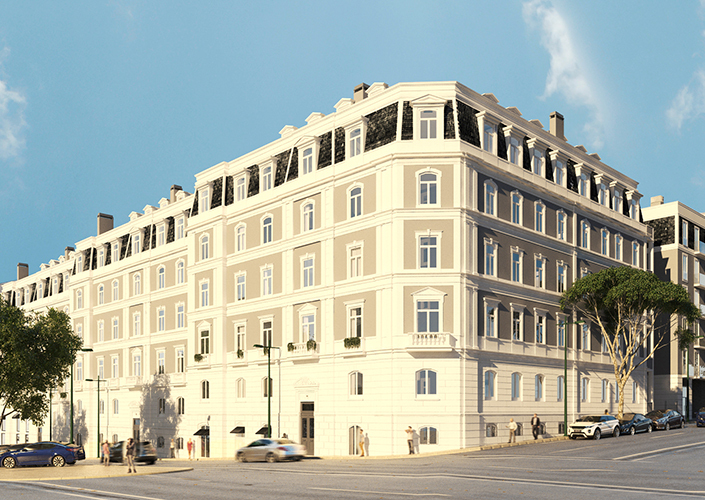 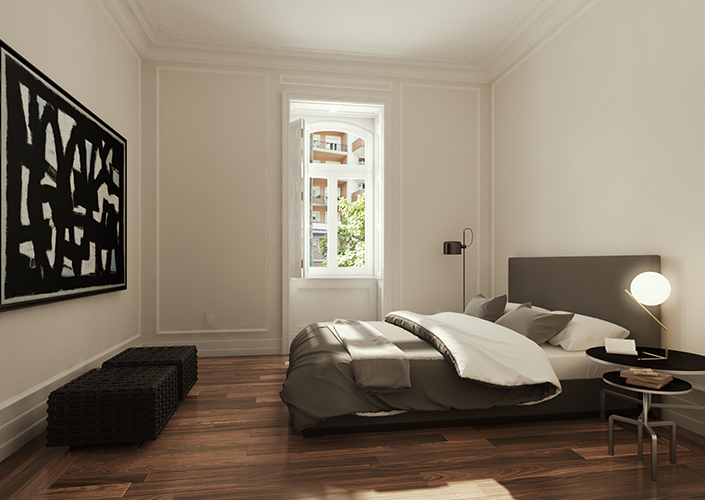 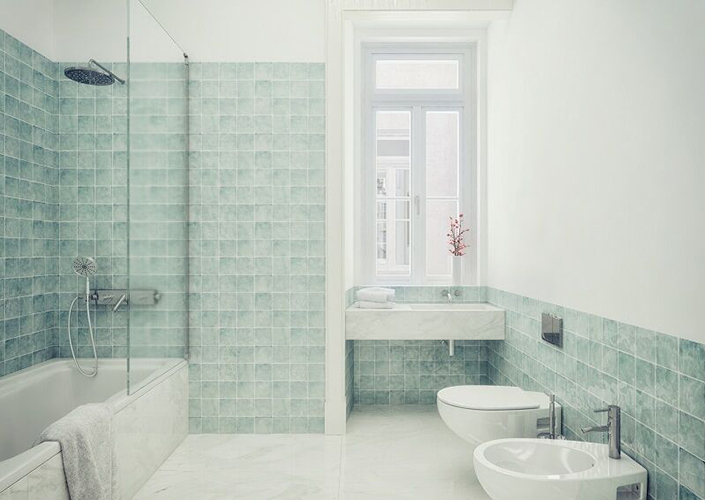 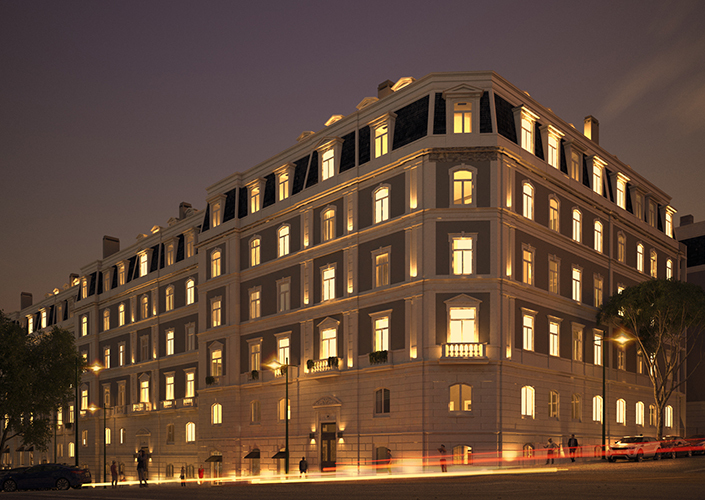 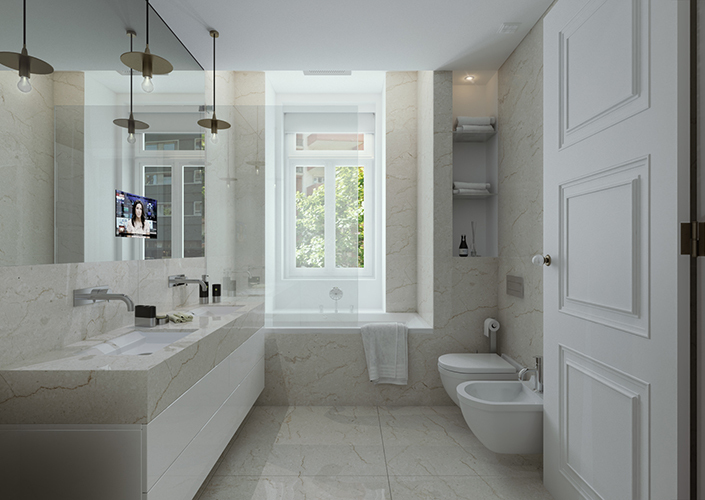 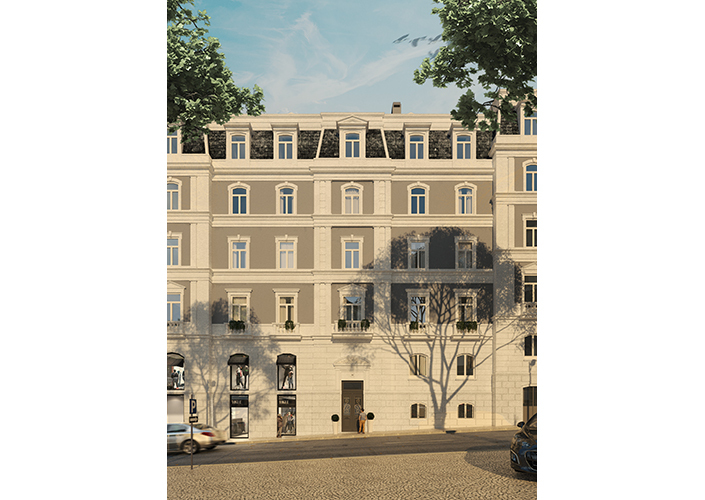 Brand New Luxury Apartments in the Heart of Lisbon, located next to Marques de Pombal, 2 mins away from Avenue du Liberdade. 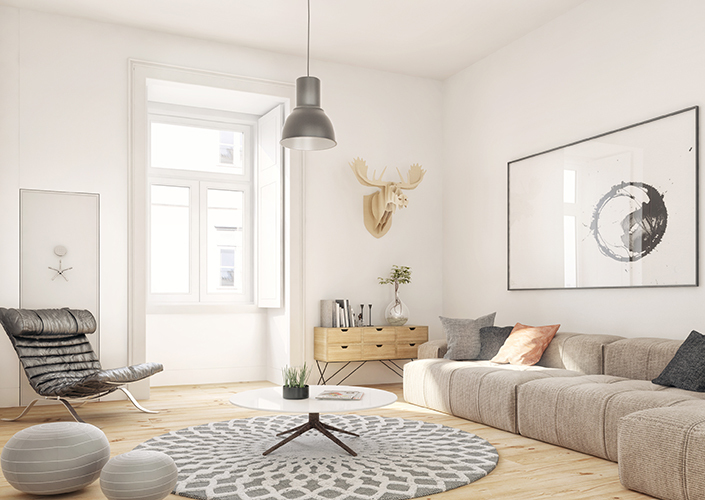 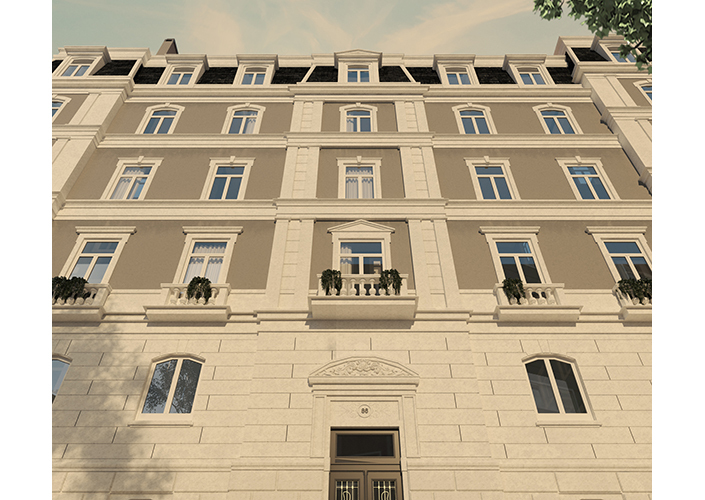 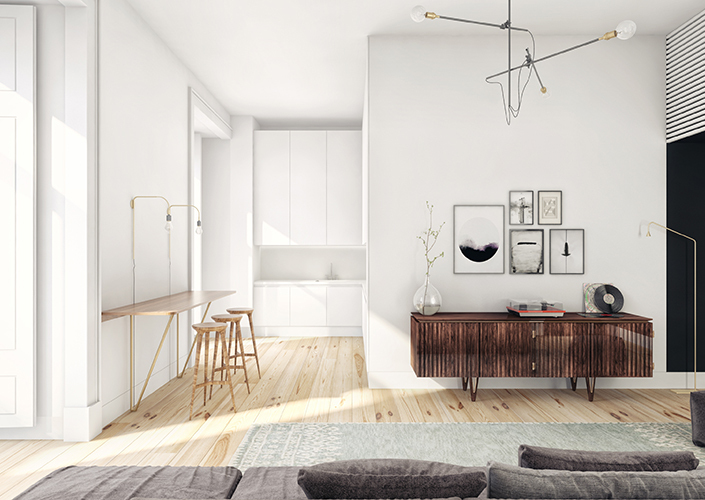 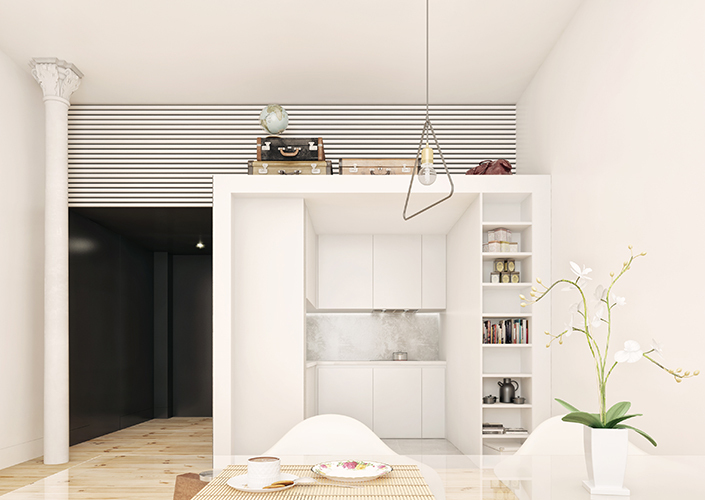 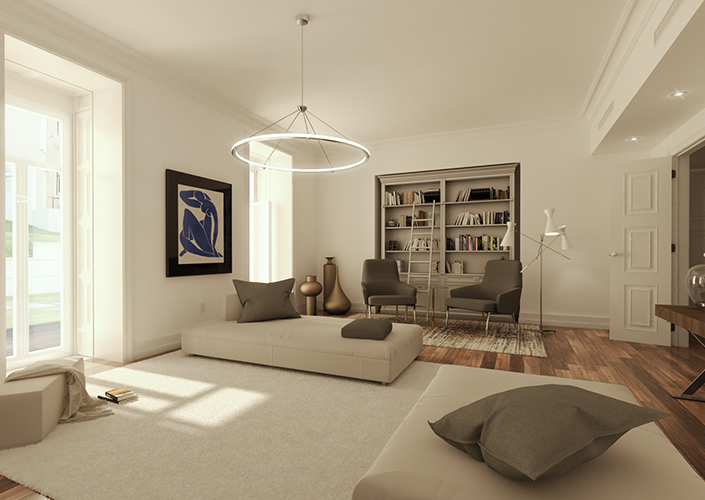 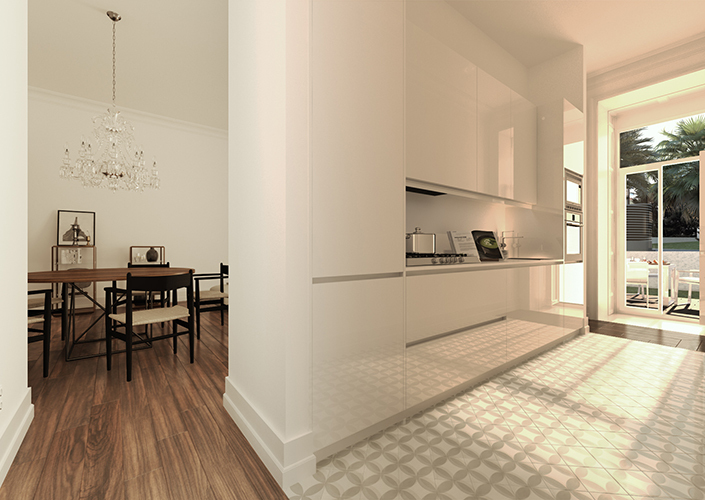 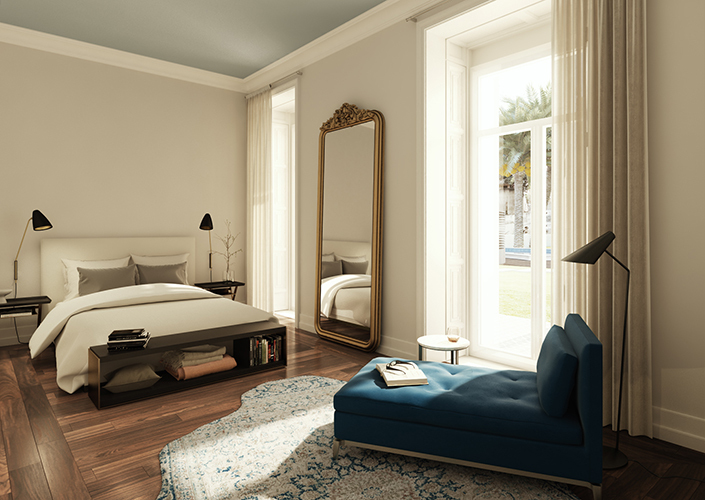 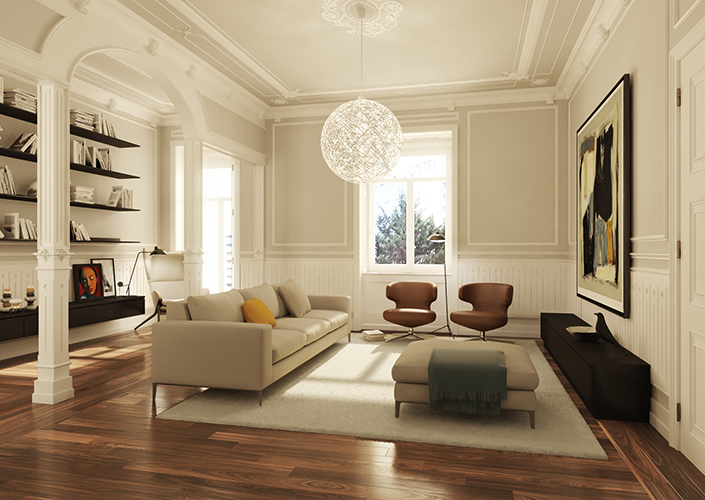 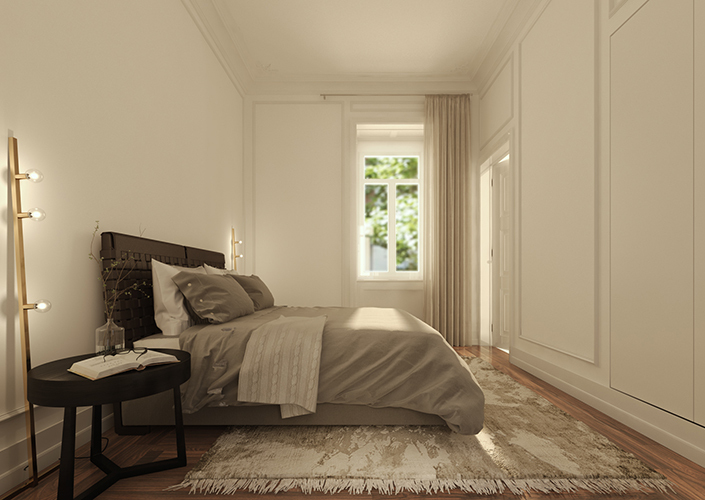 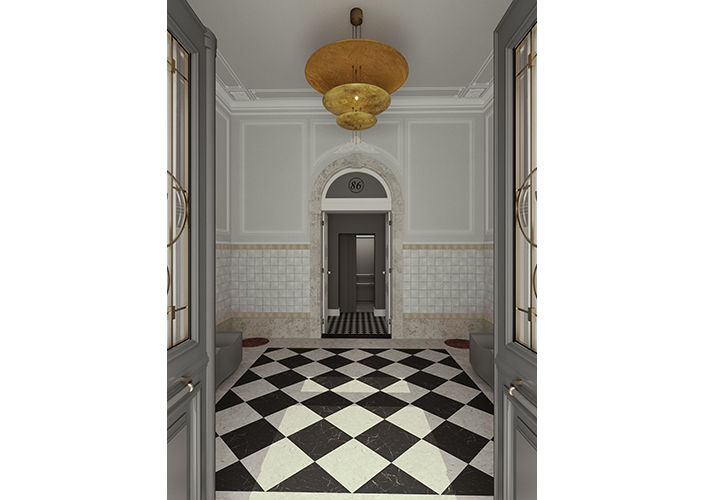 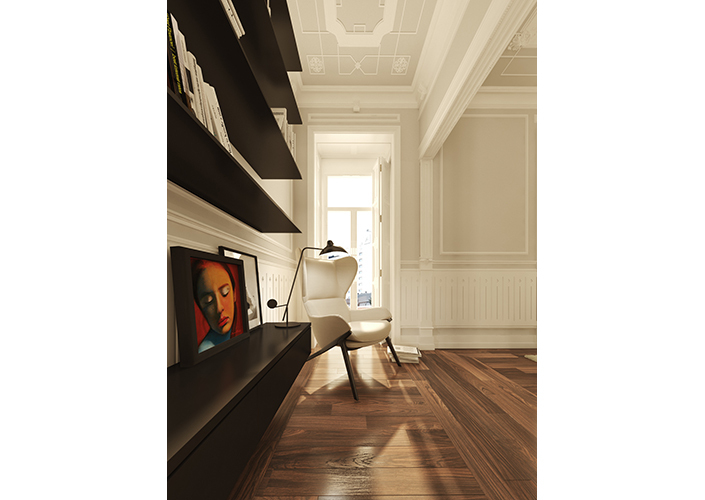 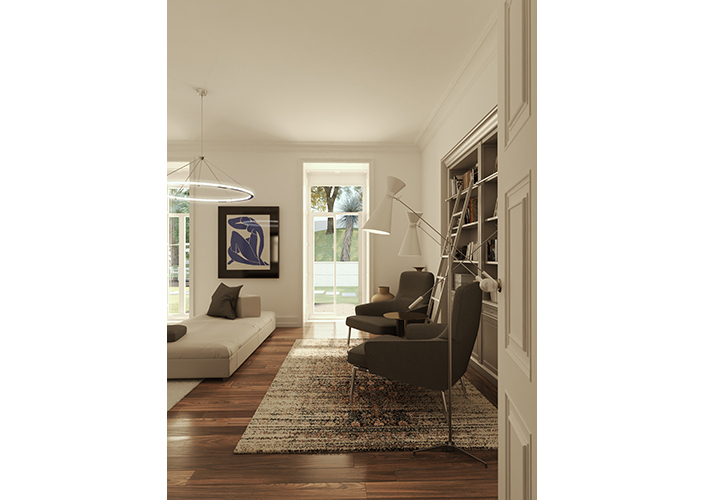 The period historic building, brings contemporary and chic style apartments with very high ceilings, luxury fittings and fixtures throughout the apartments. 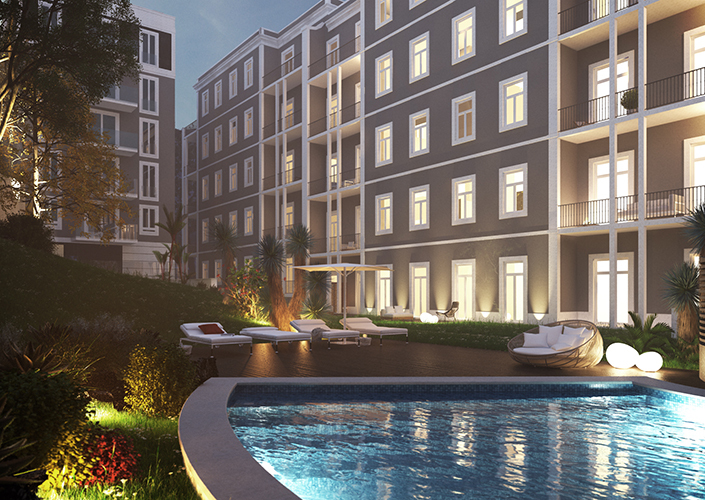 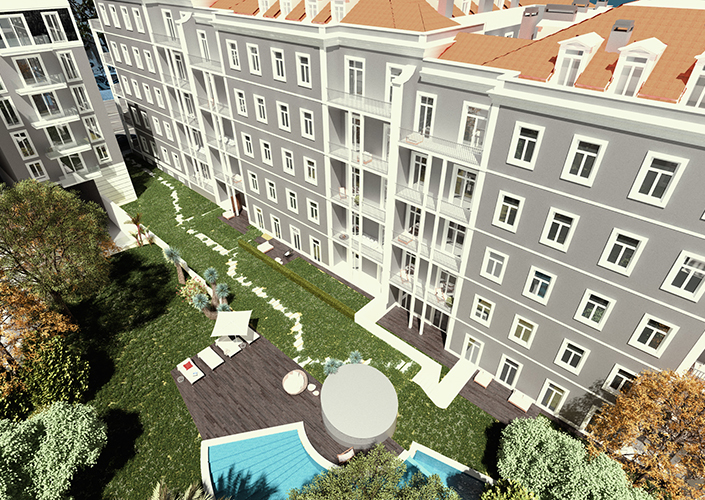 Owners can enjoy swimming pools, communual Gardens and have they’re own car parking space.